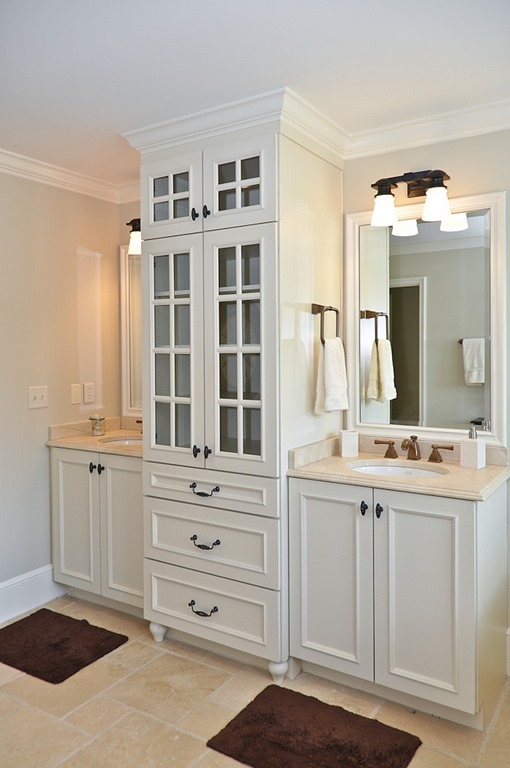 Dreaming of Remodeling? Come to BREXPO! Since moving into the new house I have been dreaming of all the ways I’d love to remodel. Lucky for me Spring is the season of Home Shows and Expos and Parade of Homes, all of which give me plenty of great ideas to inspire me for this house. 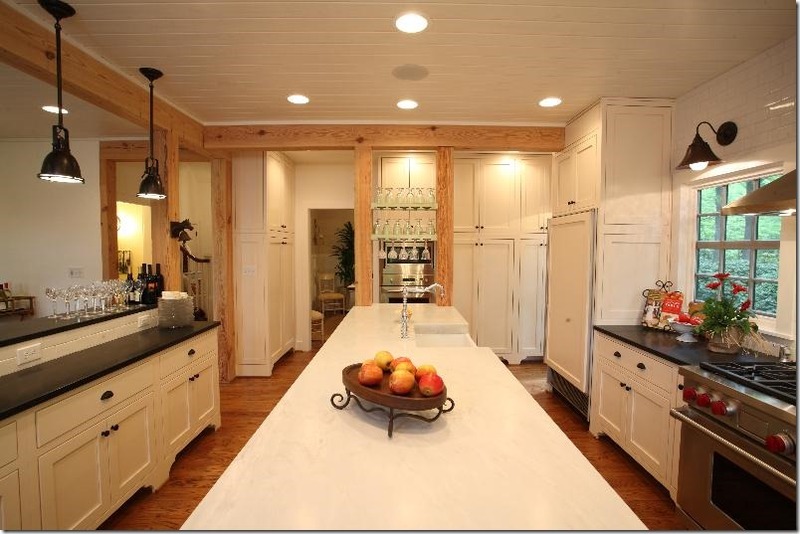 Along with the playroom and fireplace, the kitchen is right up there at the top of my wish list. I absolutely love this kitchen with the double island. Unfortunately I’d need to build a new wing off of my house because there is no way to fit all of this into my current space. But is sure is fun to dream, right? 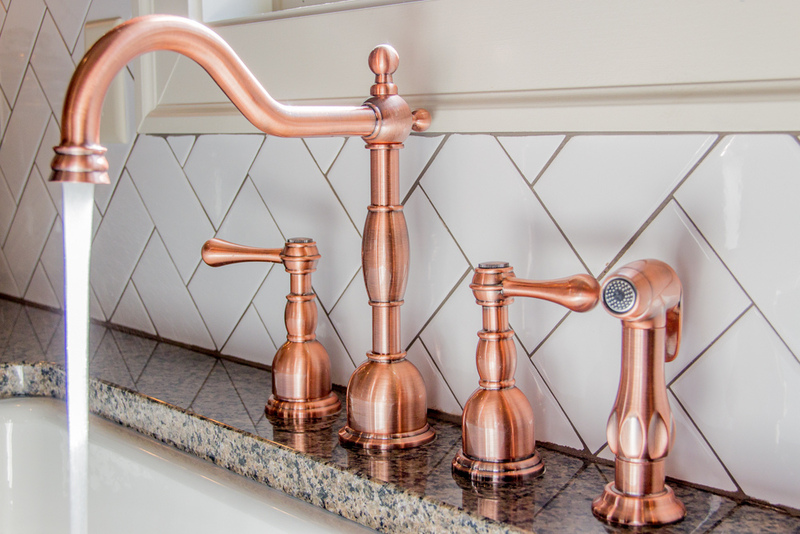 Brass and copper are making a comeback in a big way for faucets, hardware and fixtures. I’m not sure how I feel about this trend since my current house is covered up in bright brass from the 90’s that is definitely not too attractive. I’m thinking about taking a can of rub-n-buff to my sink faucet and seeing what happens. 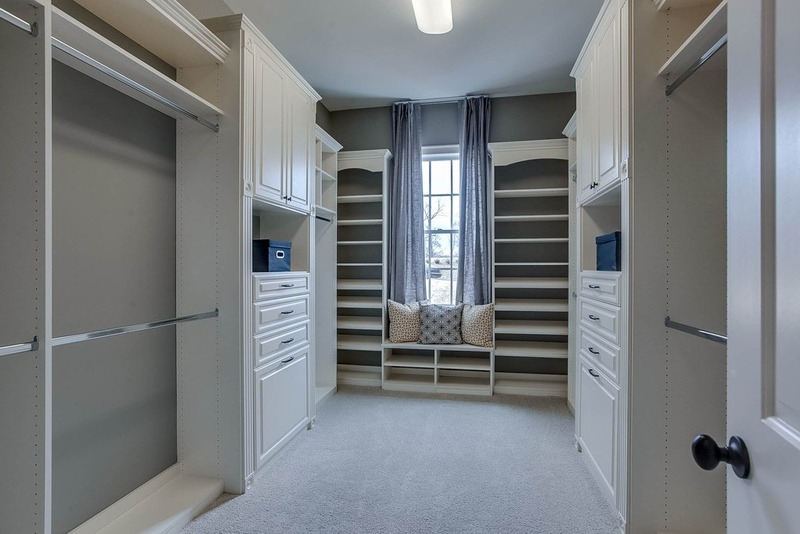 While we are dreaming big, how about this for a dream master closet idea?? Can you even imagine how awesome this would be to have in your house? Ahhh so beautiful. 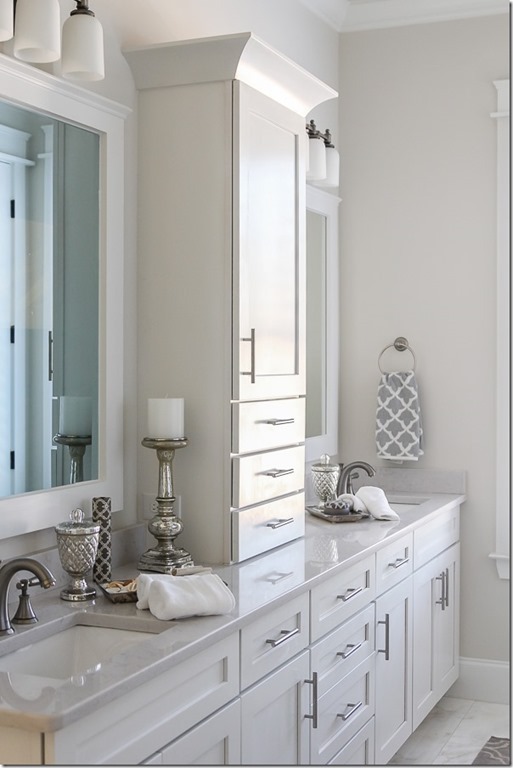 If you’re in the Birmingham, Alabama metro area and love day-dreaming about home remodels as much as me, be sure to stop by the Building and Remodeling Expo at the Pelham Civic Complex this weekend! I will be live-tweeting the opening of the event on Friday morning from 10:00 to 12:30, so come out and see me as well. I’d love to hug your neck. I’ll be at the B-Metro booth, or wandering around drooling over all the gorgeous booths wearing my B-Metro t-shirt. Come find me and say hello! This show is one of my very favorites because the parking is a dream and the Civic Complex is easily accessible. The vendors are all SUPER helpful and fun, too! Regular admission is $7 and children under 12 are free, but I have a half off coupon for you to bring so you will only have to pay $3.50! While you’re there, be sure to send out some social media love by using the hashtag #BREXPO or giving me a shout on facebook. If you’re not local, you can follow along with my Instagram and Twitter feeds to see what all I find. Or get it all in one spot on the bHome app. Disclaimer: I am being compensated by B-Metro Magazine to provide social media coverage of this event, but I would totally go to it even if they weren’t paying me! It’s going to be a great show! 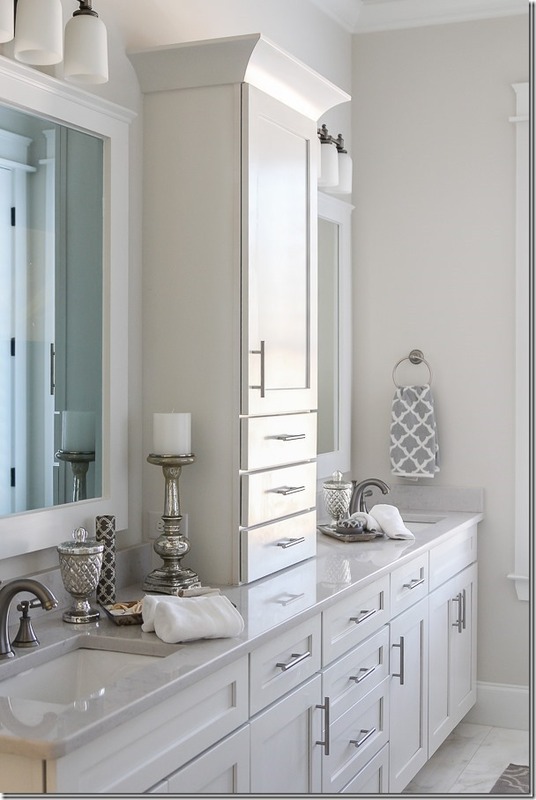 « Get Your Design Fix at bHome! Very nice interiors…wonder how your remodelling is goin’ ;). Pretty sure it will come out neat, as always! Thanks ladies! Right now it’s moving at a snail’s pace since life is happening all around me. I will try to update soon!